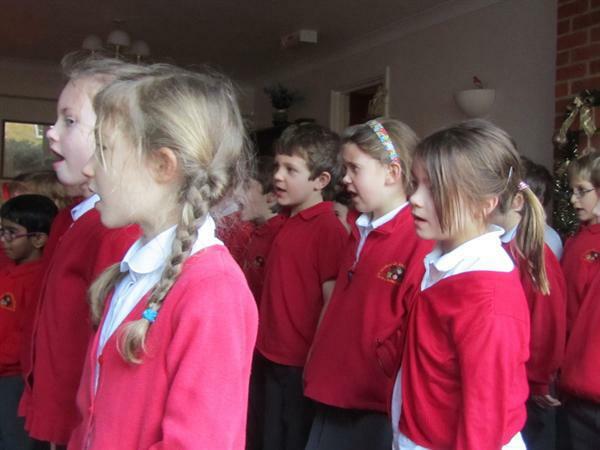 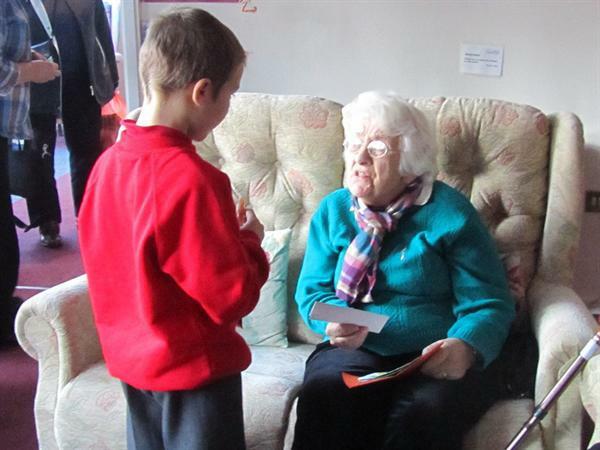 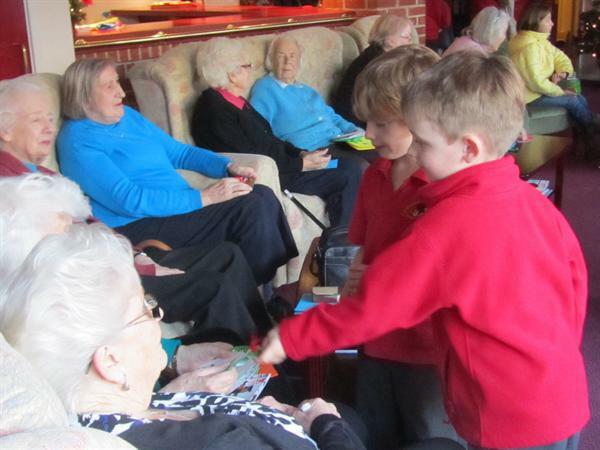 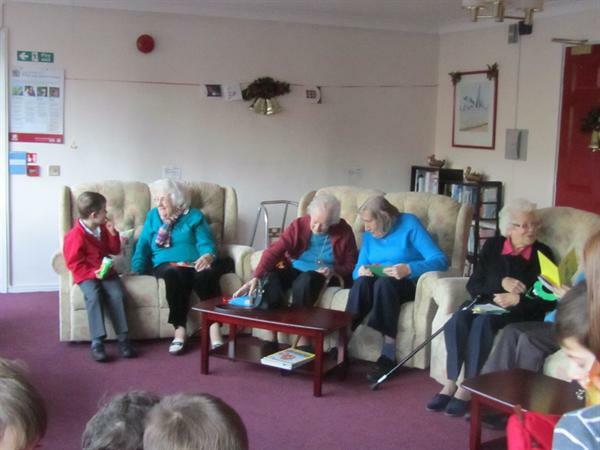 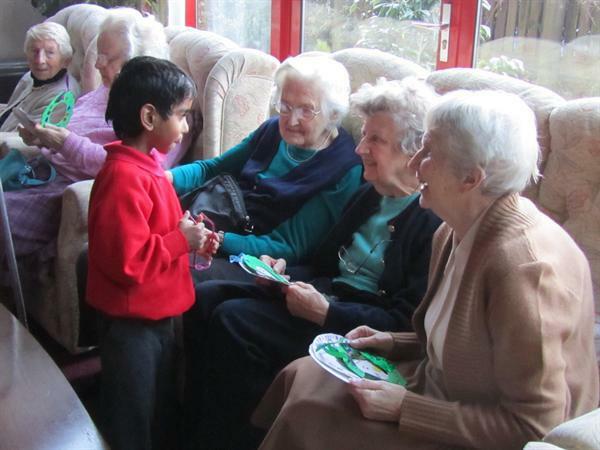 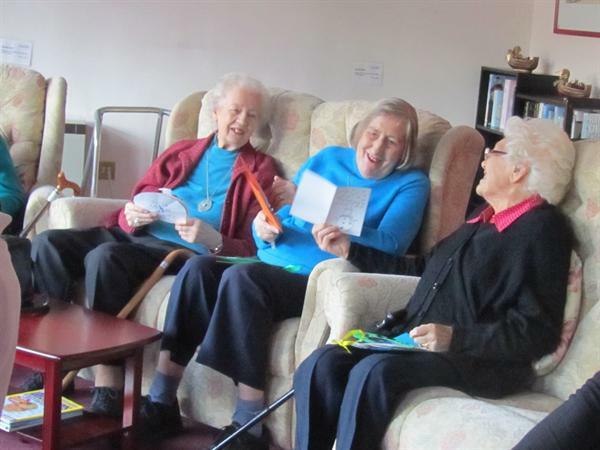 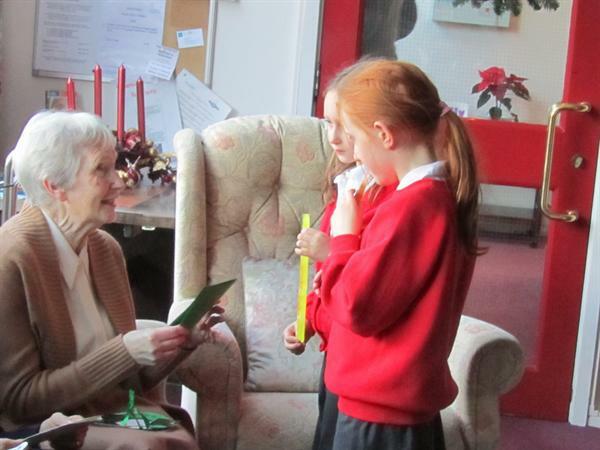 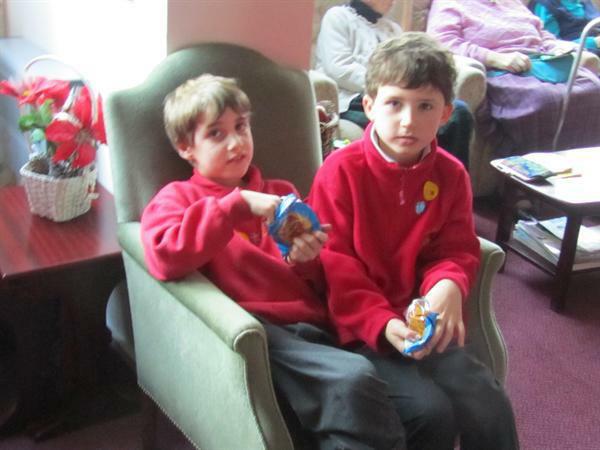 In the last week of term, Year 2 visited Mount Place to sing some of our Christmas songs, give cards and gifts and get to know the residents a little better. 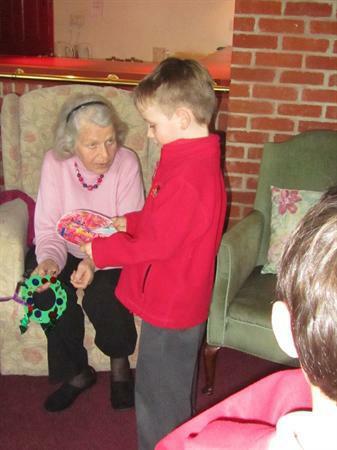 We had made story wheels of the Nativity story and used them to tell the story to the ladies we met. 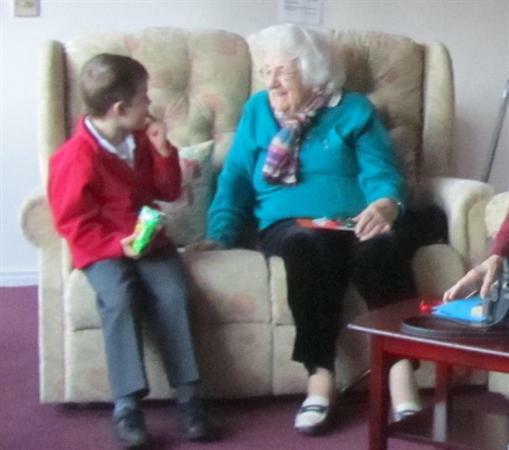 They all enjoyed our visit and so did we!